The Chehalis River is home to several species of Salmon and Steelhead. 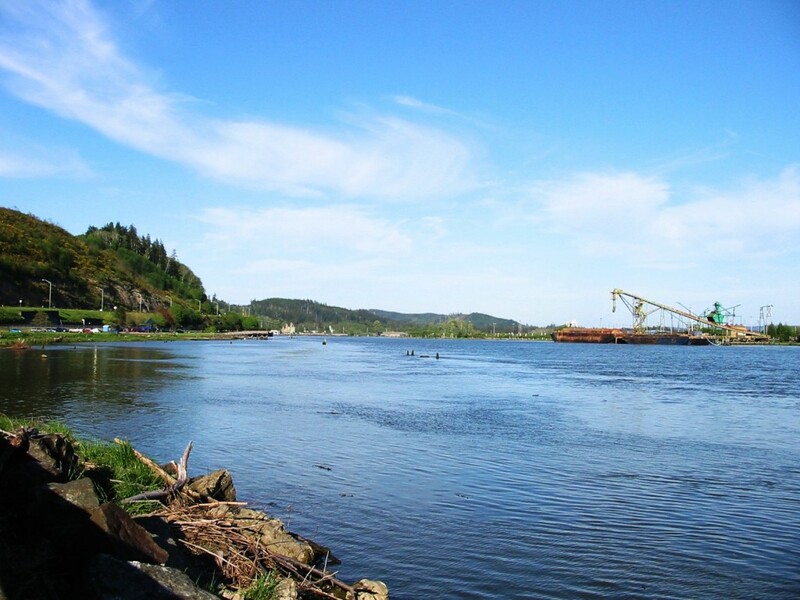 Originating in mountains of southwestern Lewis County the Chehalis drains into Grays Harbor bay. The Chehalis River is a major river system that offers some of the best Salmon and Steelhead fishing in the state. Rivers like the Skookumchuck, Wynoochee, Satsop, Van Winkle and several more all drain into the Chehalis and are premier fishing destinations as well. For our Chehalis River, Fishing maps see below. To view a chart that indicates when the salmon run this body of water become a member of Lunkersguide.com Today!!!! Salmon season opens in May and ends in January! **See Washington State fishing REGS for exact times. This fishery generally allows 2-4 Salmon per day, depending on the season. **See Washington State fishing REGS for details. Top Recommendation for this location is plunking or drifting sand shrimp or eggs. next possibly a steelhead jig, or corky and yarn and lastly spinners. Lunker Location Fishing maps are only available to Lunkersguide.com members. Sign up today and get access to our Chehalis River fishing maps and tons of other fishing access maps. Once you do you can also sign up for our Text message Alert system which covers over 37 rivers in Washington. With a Lunker’s guide membership you’ll be well on your way to catching more lunkers!